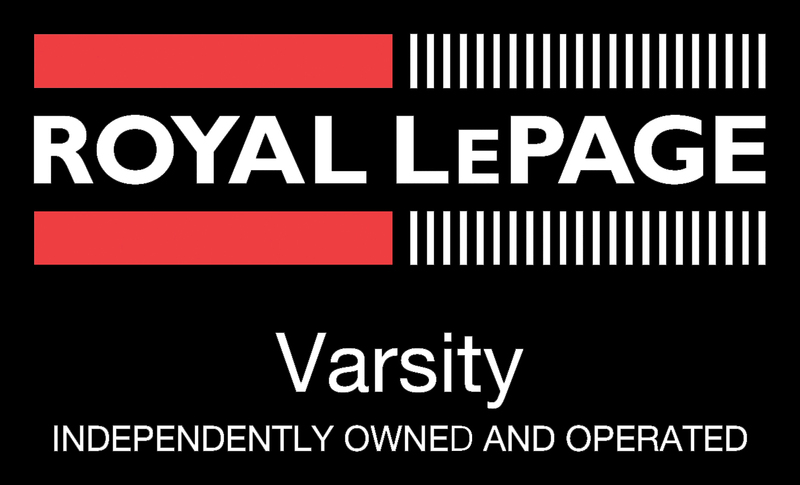 As Royal LePage Varsity professionals, Paul Chavady works in conjunction with Jerry Hallgrimson. 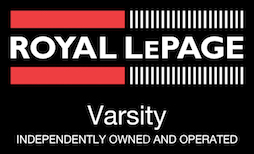 They work together with Royal LePage to offer you the best possible real estate experience. They take advantage of ever-changing technology to offer you the best and most cutting-edge service available. Paul can speak Dutch and some Malayalam. Please also refer to their innovative Commission Agreement. We would like to help you as a PRIVATE SELLER as well as those of you who are willing to place the full responsibility of the sale into our hands. 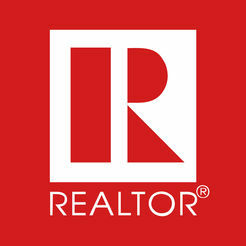 We look forward to the opportunity of working for you!